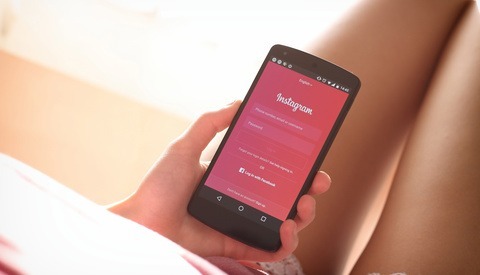 Previously, commerce posts on Instagram would direct users to the retailer's website to complete their purchase. 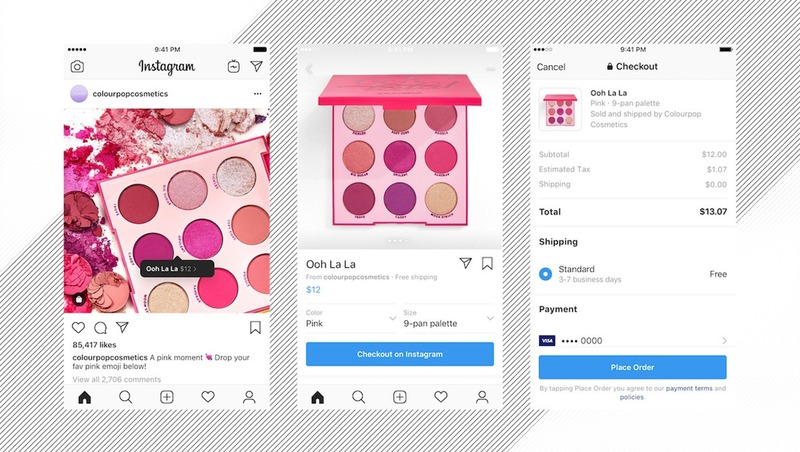 Now, once users tap to view a product included on a shopping post, they will be able to choose sizes, colors, and more with Checkout on Instagram and make payments inside the app. After a user's first order, Instagram said they will "securely" save your name, email, billing information, and shipping address in one convenient package. But fear not, because your payment information that will be stored by parent company Facebook will only be used by Instagram at this time. Checkout on Instagram is currently available for brands such as Adidas, Burberry, Dior, H&M, Kylie Cosmetics, and Nike. 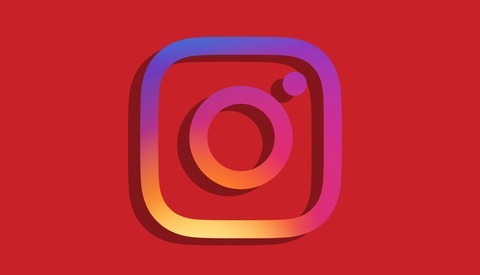 More brands will be coming soon according to Instagram, while the new checkout is currently in closed beta. In turn for the convenience, Instagram is charging the retailers a selling fee. Would you trust Facebook with your payment information and address? 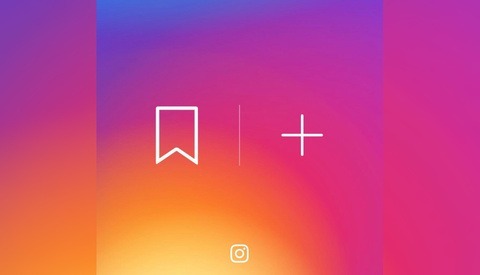 Do you see Checkout on Instagram being a successful new direction for the image sharing service? Let us know in the comments below. A connection to self fulfilling prints would make this really cool! Yeah I had a similar thought. This seems like a great way to sell prints, provided that a reputable printer like Aspen or MPIX was an authorized vendor. On the flip side, I don't know that *I* would ever buy on Instagram. I'd be concerned about security and privacy, considering that FB is already known for sharing data. Sure, they say they won't on IG, but I'm sure they'll change that sooner than later. Yeah I think I will pass on letting them have this information. The feeds are already filled with ads of unwanted items that ship from overseas with long wait times and prices one can beat on Amazon or other sites. Instagram is drifting away from what they should be or intended to be I am seriously considering removing my account. The other bad thing is trying to get one to promote posts all to get likes. Sorry Instagram I am not that vain. Turning into a market place for trinkets is the wrong direction. it was always an advertising platform. It started as a platform for artist but it was bound to attract more generic advertisements and then some more catered ads given the data the cie has on us. Keep ruining everything for those shareholders Mark. Instagram is all you had left. After that, it's over.